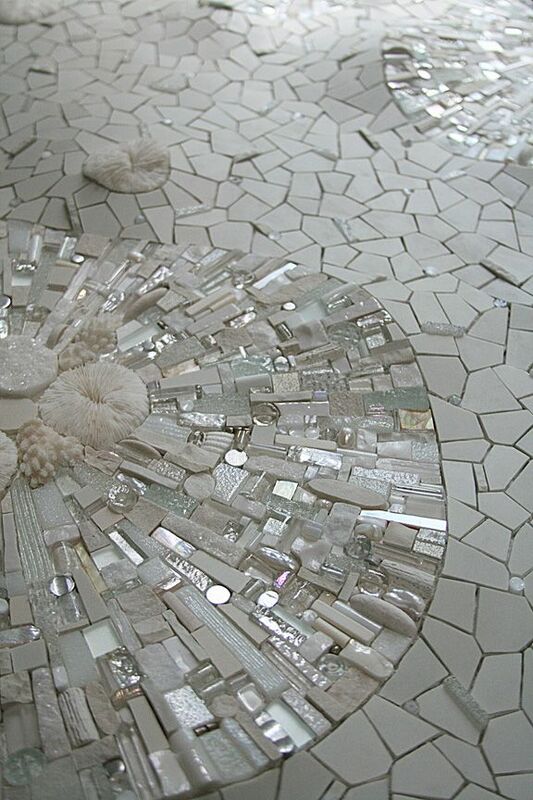 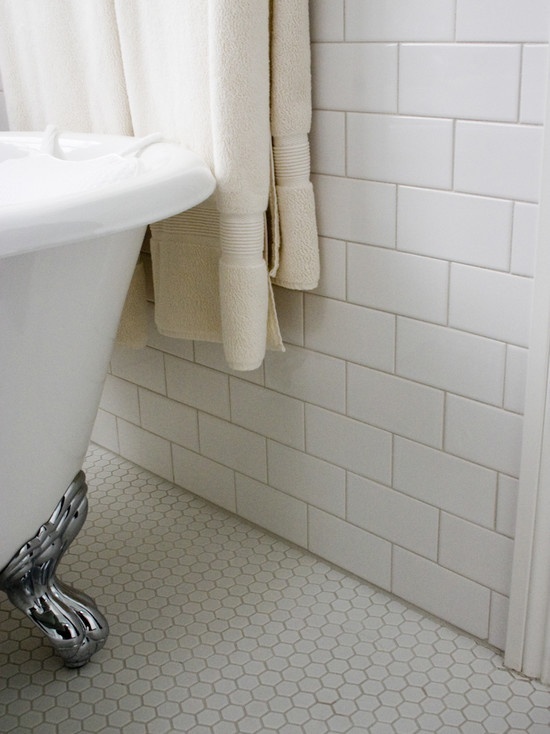 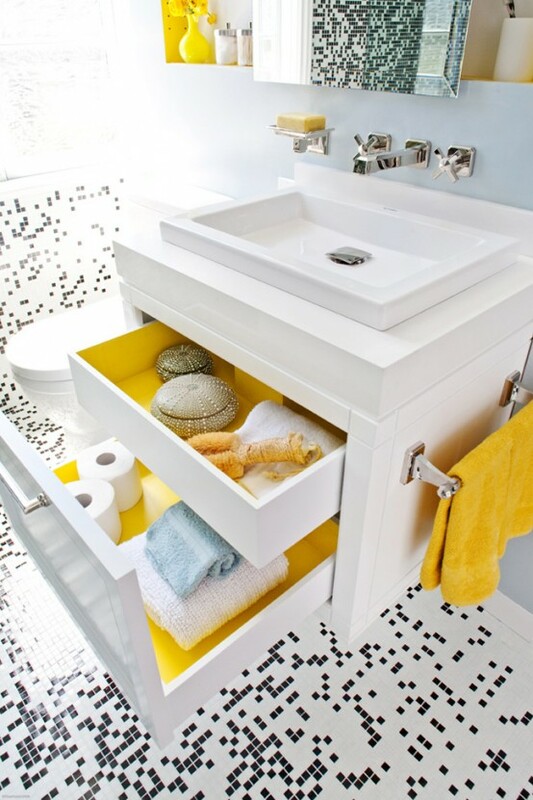 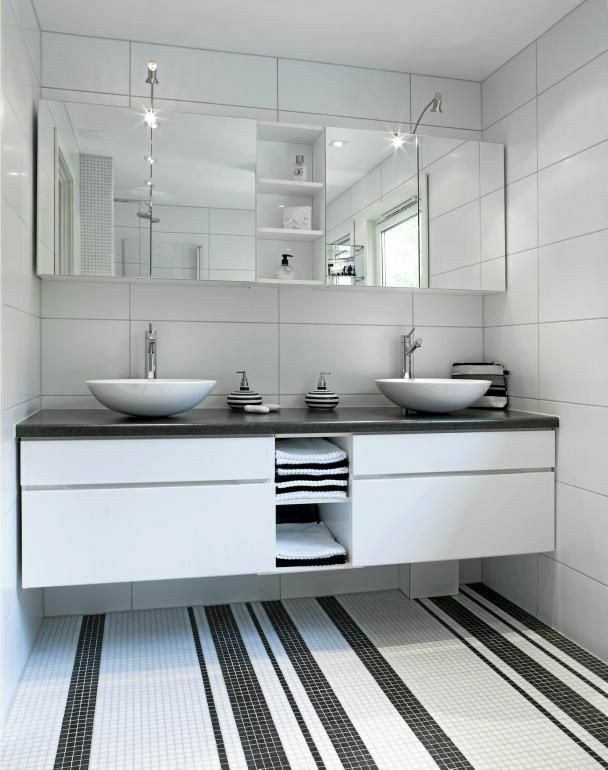 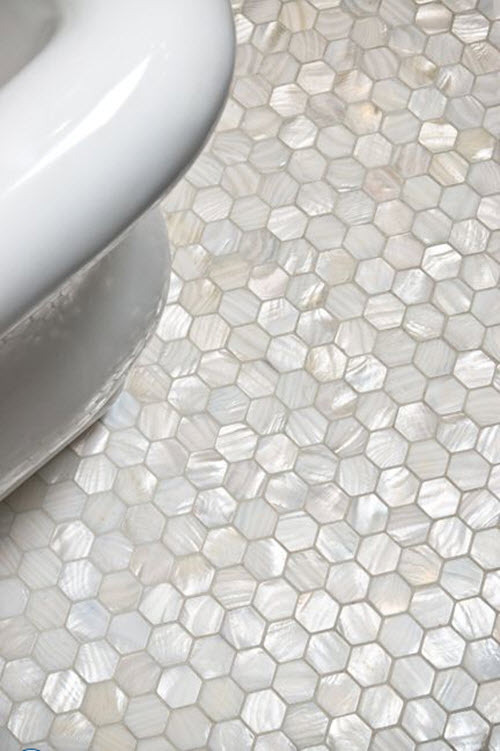 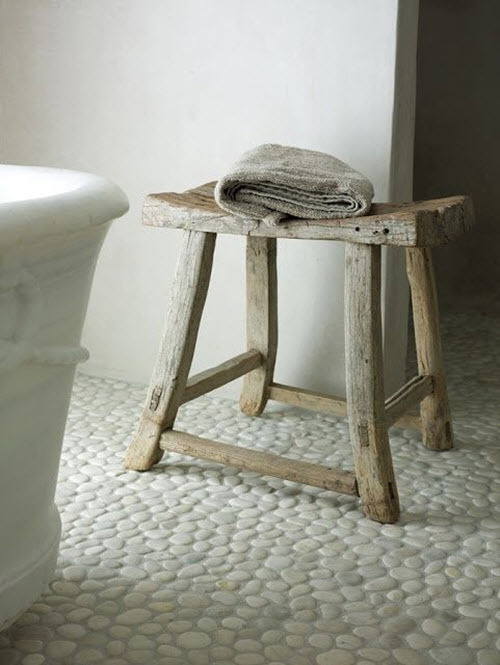 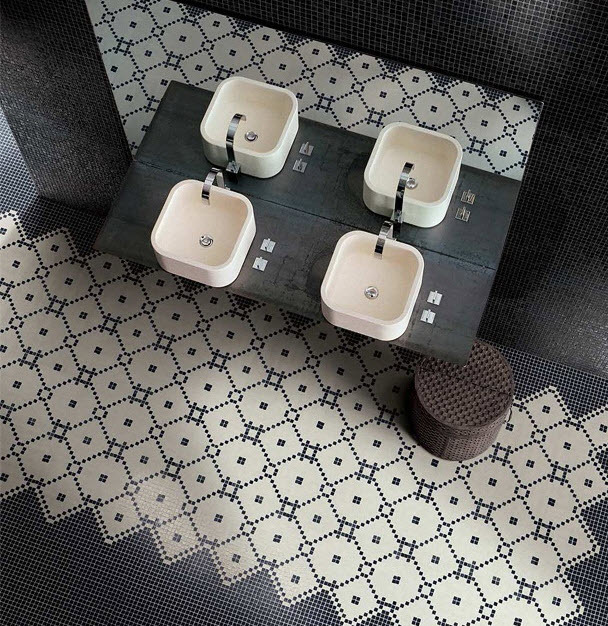 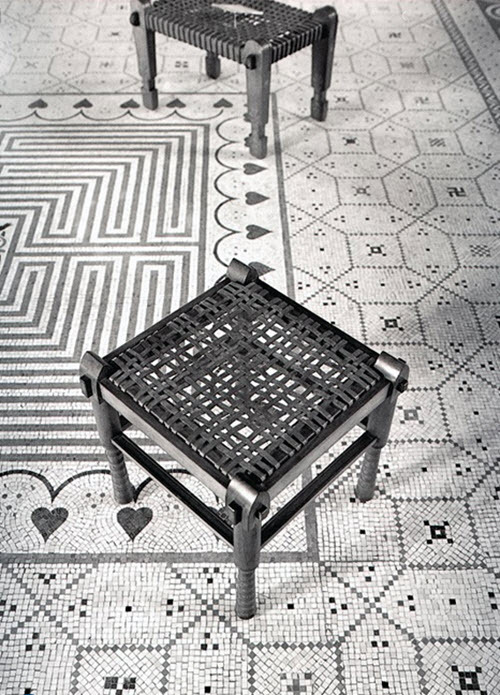 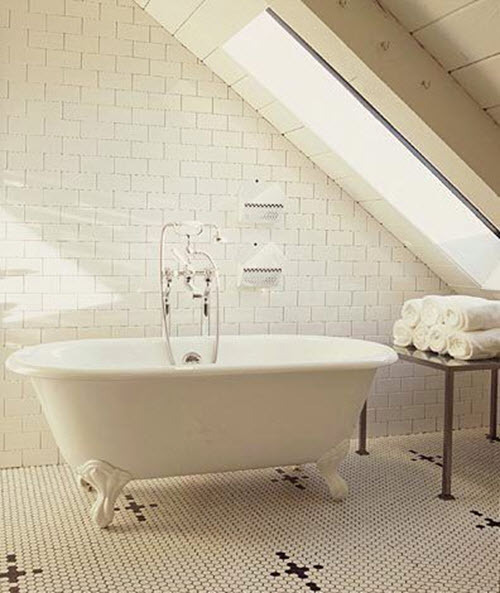 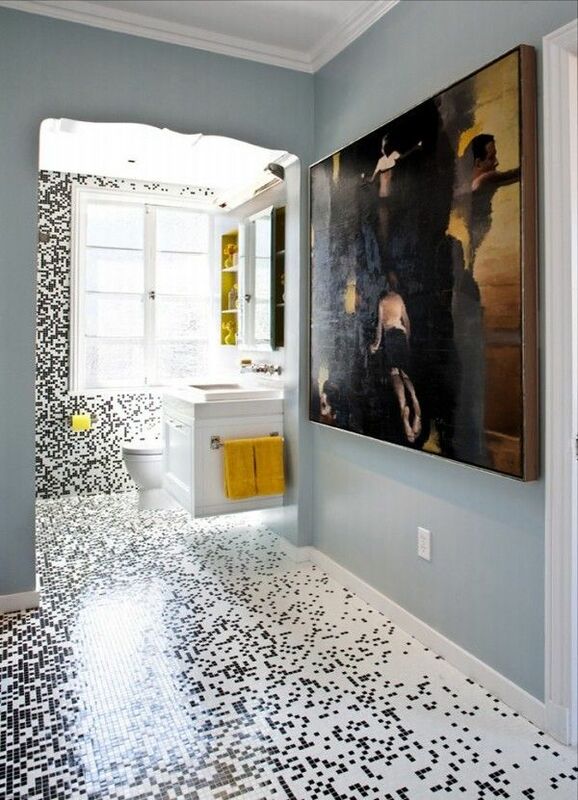 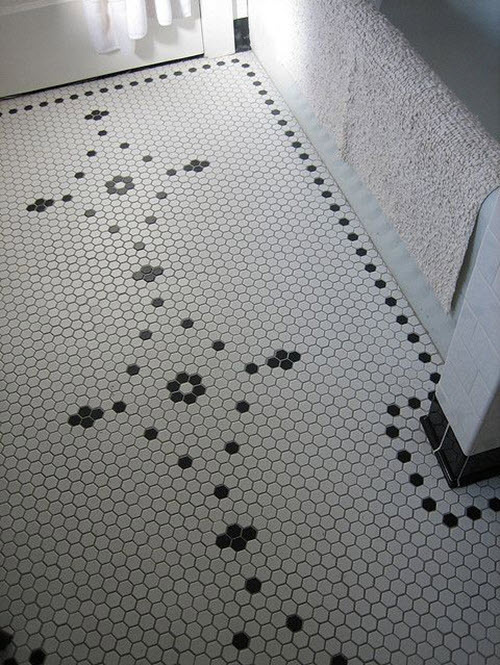 Some people think that the best option for a bathroom floor is white mosaic – and not without reasons! 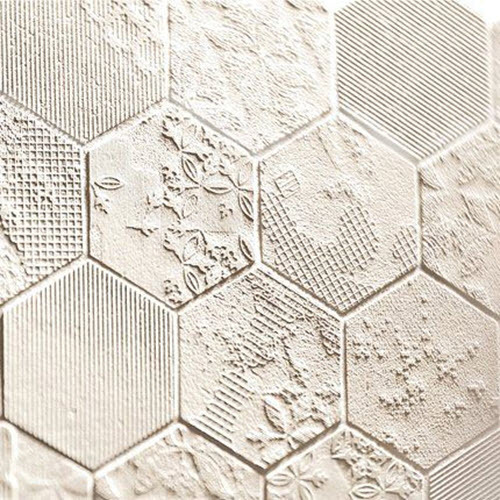 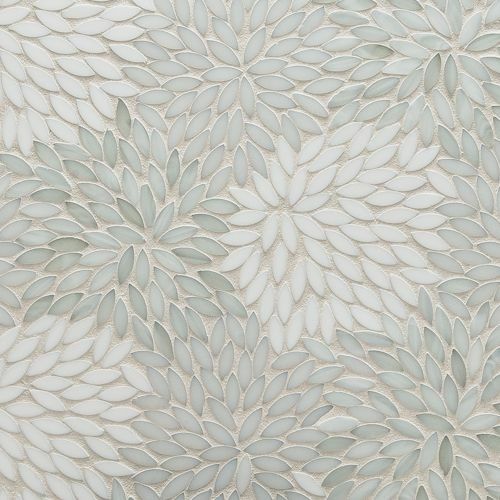 Mosaics is material that can not only transform bathroom interior but hide serious defects of the surface, if you have one. 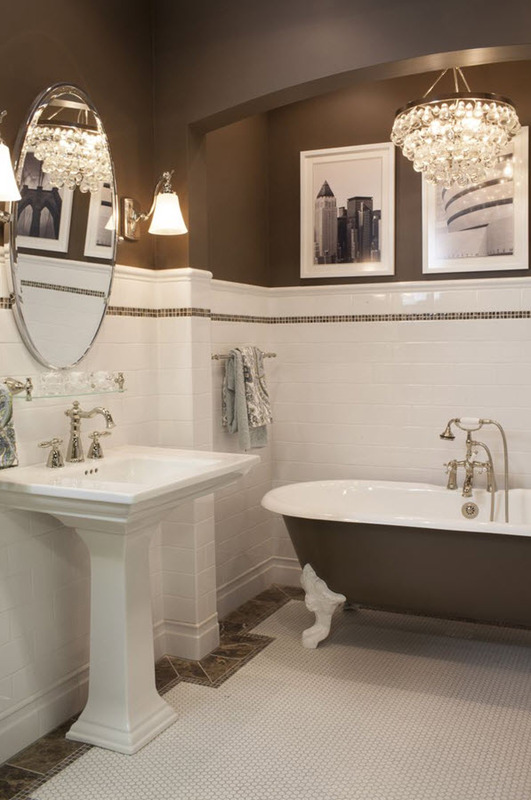 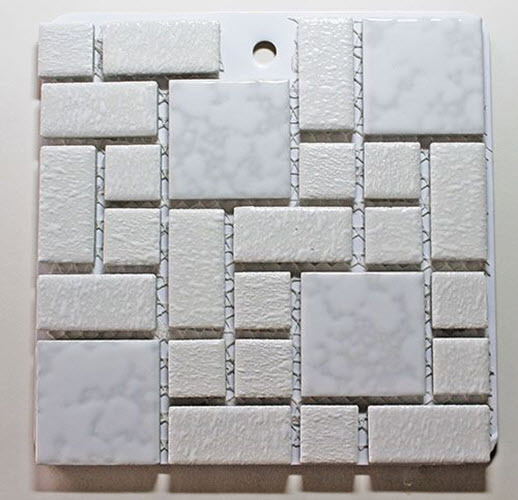 Mosaic tile is durable and able to protect against high humidity that every bathroom has. 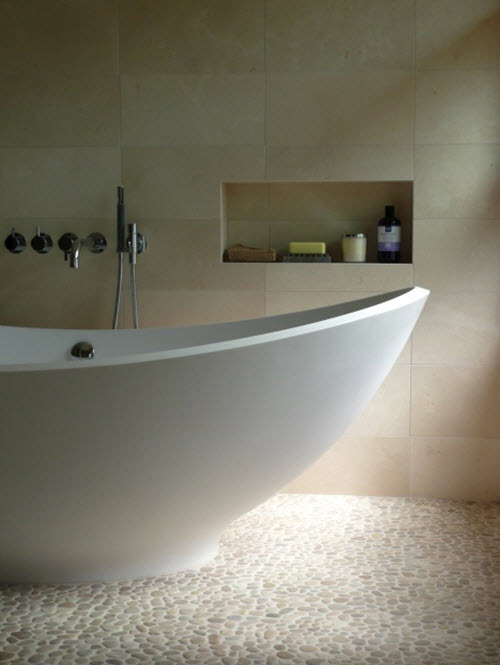 Of course, you need to use the materials of the highest quality to achieve the best results in wet space. 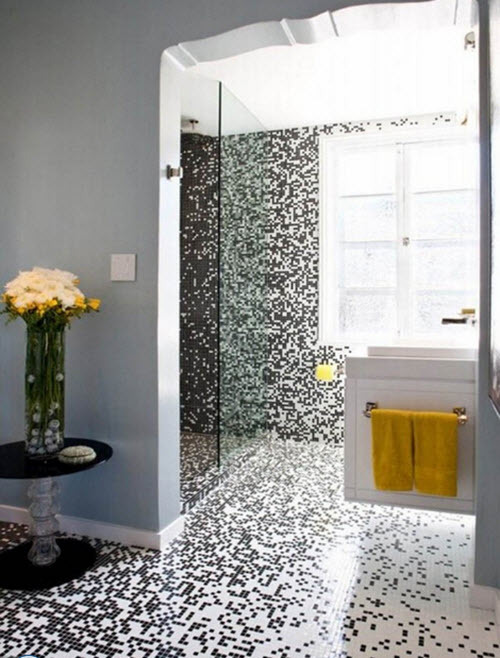 Besides, you can add another color to create intricate patterns and images. 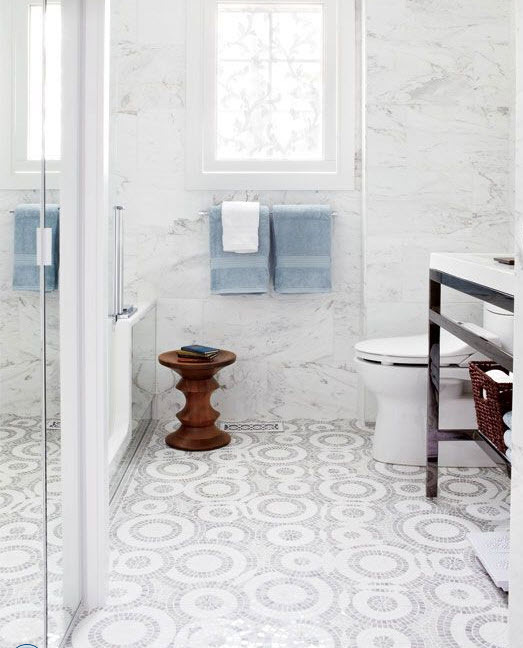 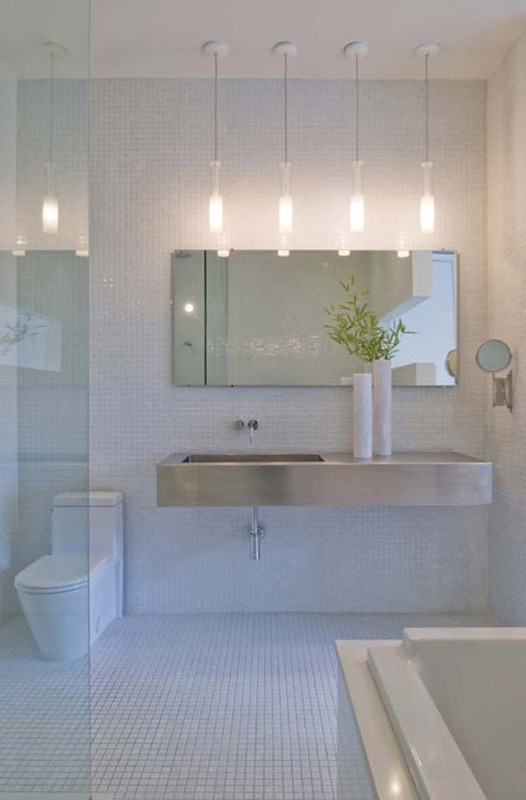 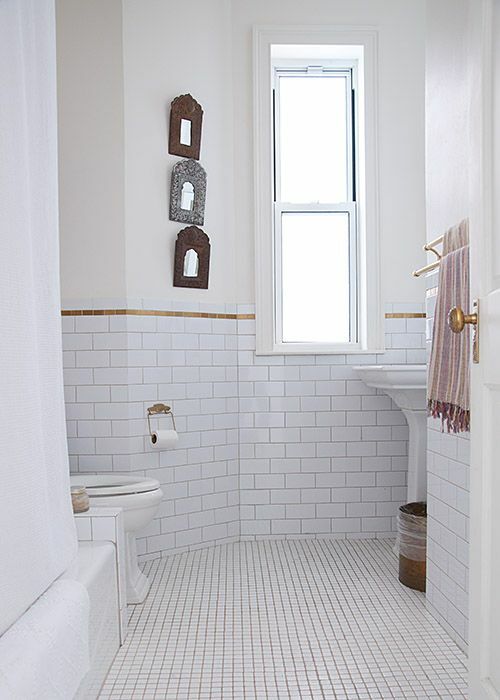 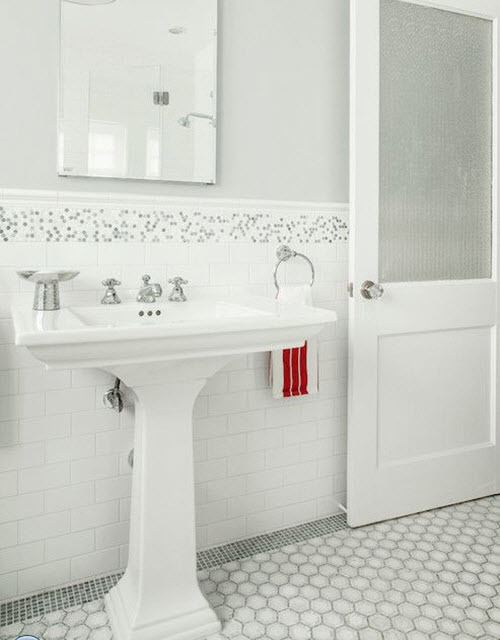 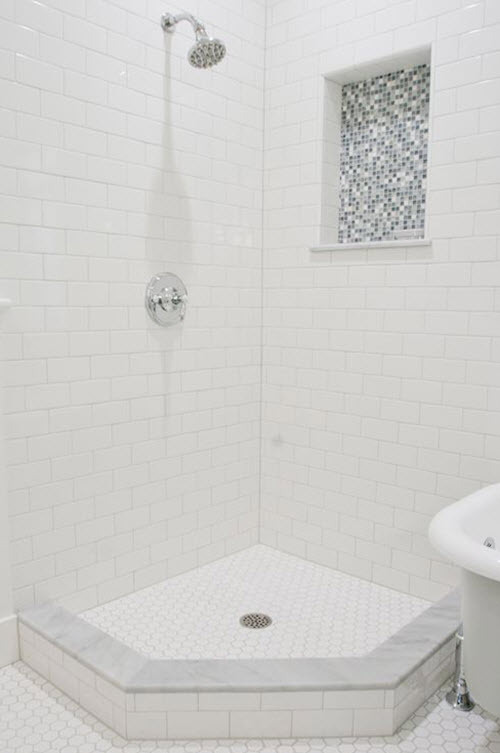 Another important plus of using white mosaic bathroom floor tile is that it can visually enlarge even the tiniest space and breathe in the sense of freedom and spaciousness. 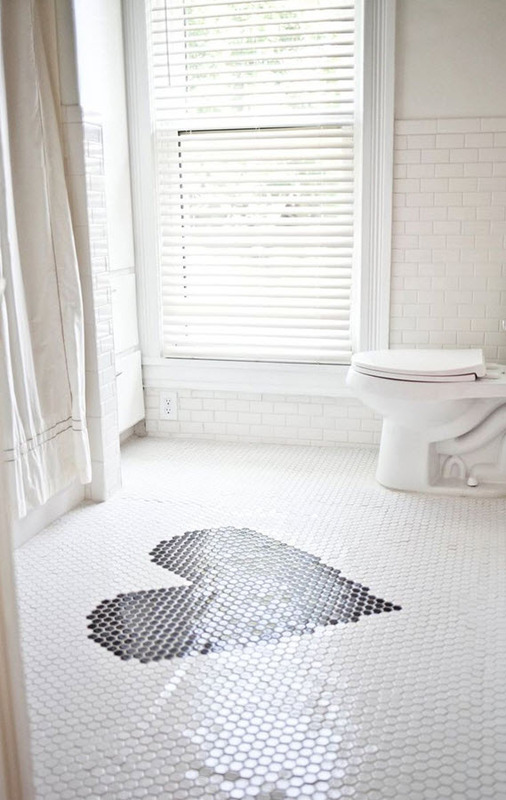 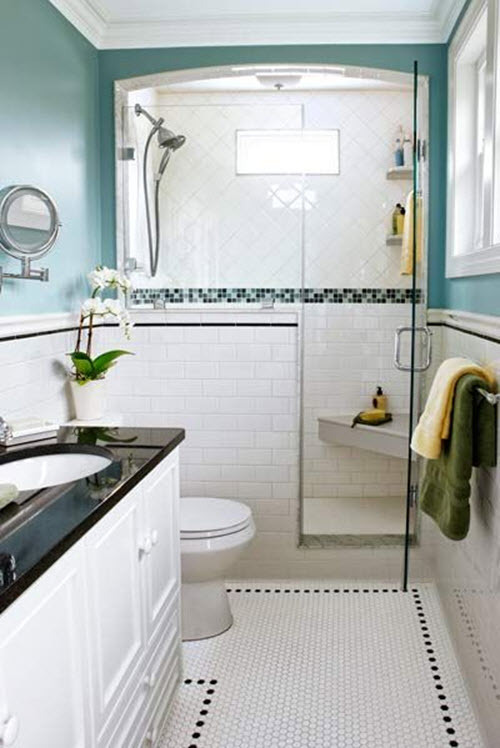 Look at these photo ideas below to figure out how it’s best to use white mosaics on the floor of your bathroom and make it one-of-a-kind. 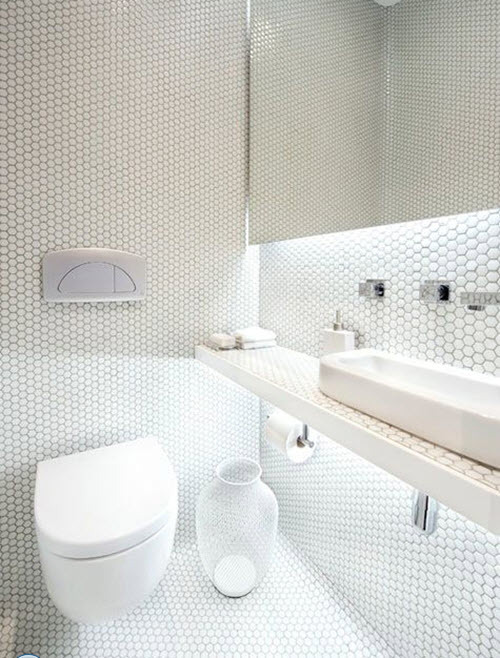 I really like mosaic as a technique, which suits everything. 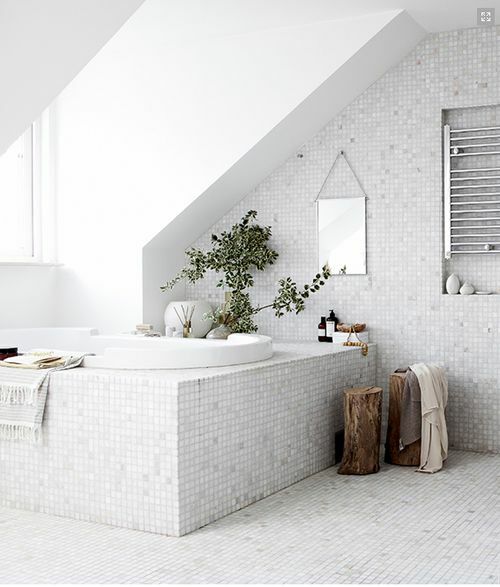 Bathroom or kitchen elements, big pictures or small lockets – mosaic makes all of this unique and cosy. 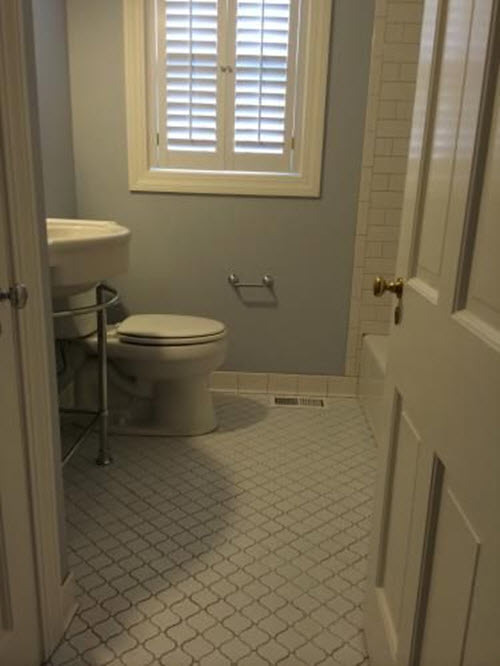 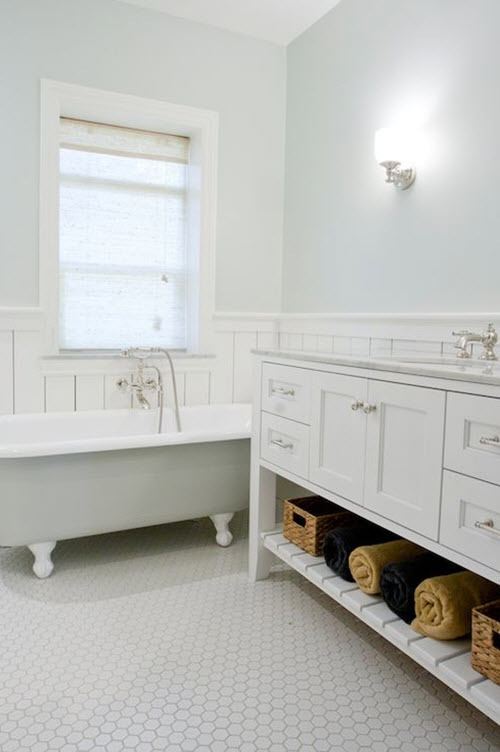 It’s such important in rooms like bathrooms, cause exactly them often looks featureless. 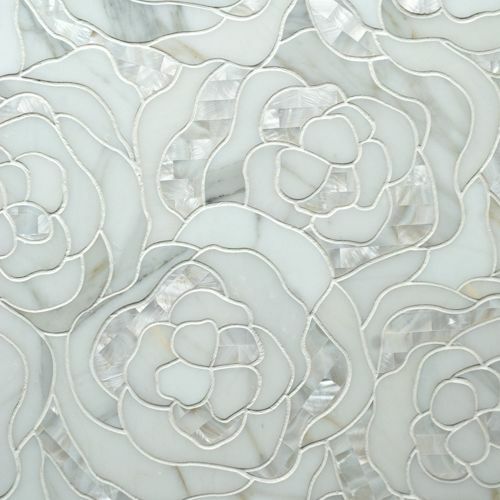 Also, I like some Art Deco fleur, that mosaic adds here.